Get transported back to the mythical days of King Arthur with drawbridges, castle turrets and shining armor. 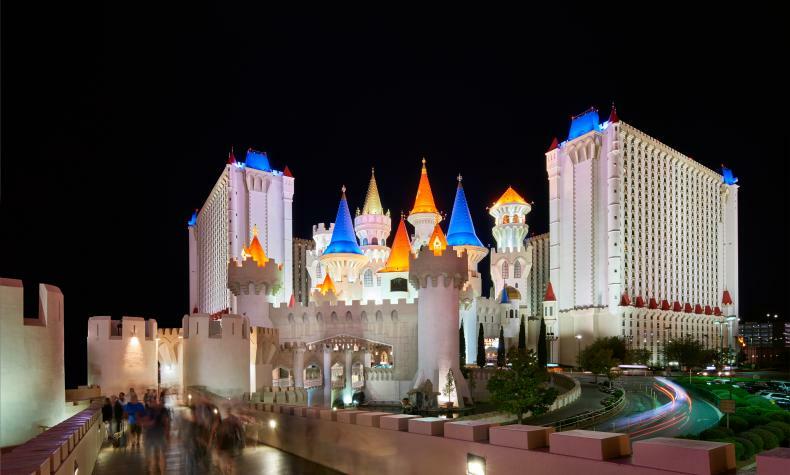 A marvel of modern imagination, the magic of medieval times is recreated with the Tournament of Kings Dinner Show within a hotel-casino with modern amenities. 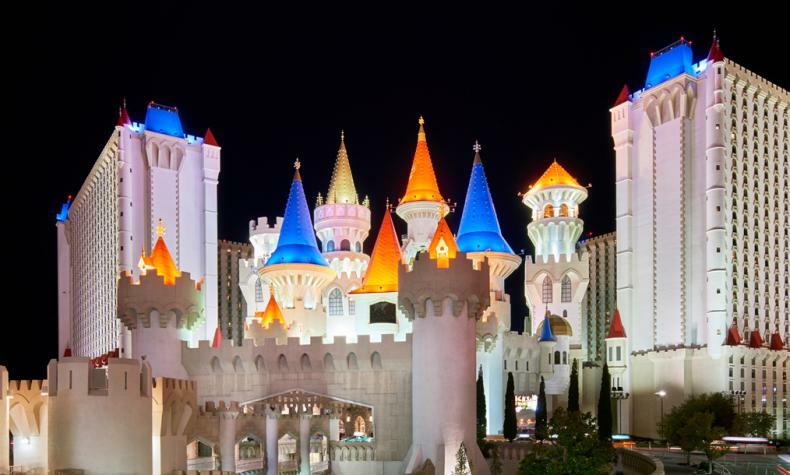 Take your inner child to Fun Dungeon, the world-famous Excalibur arcade. Treat yourself like royalty at the Spa at Excalibur & Fitness Center. Rounding out the kingdom is the pool − much more than just a moat with lots to do.